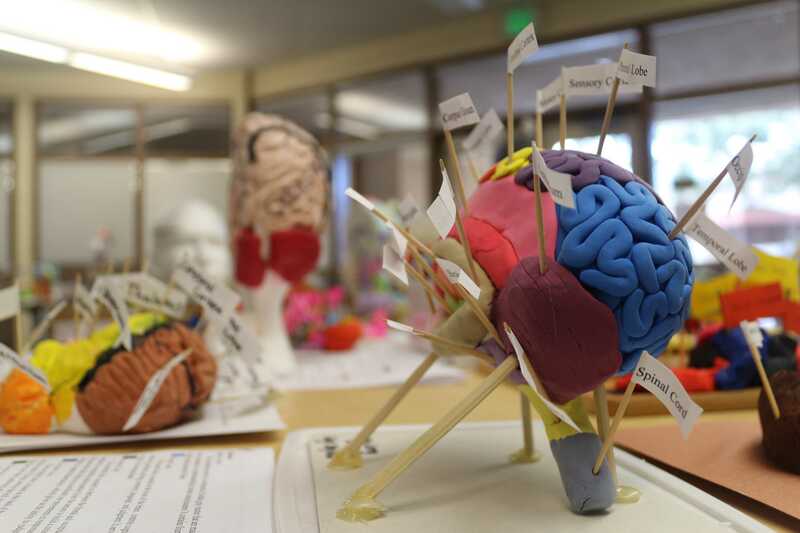 Palo Alto Unified School District’s new Advanced Authentic Research program will pair interested high schoolers with experienced mentors in various fields of study to offer students real-world research experience. Participants in the program will learn research techniques and acquire year-round, true-to-life research experience, a rare opportunity for high school students. Applications to the program were due on Sept. 25, and Dr. Jeong Choe, the AAR program director, is now sorting through the applications to select students. “The idea of the program is to take the already-existing passions that kids have and put them in a place where they can connect with a mentor,” Deanna Chute, a Palo Alto High School math teacher who is helping design the program, said. According to Chute, the AAR program differs from the Science Research Project class already offered at Paly in several ways. “This program will straddle all fields of study,” Chute said. Additionally, the program will be offered at both Paly and Gunn, as opposed to the Science Research Project, which is unique to Paly. Chute said the program will have a computer interface where students will be able to record hours spent working, research progress and record time spent with their mentor.